This book excerpt explains how to perform the box step-off landing assessment, which is used to determine an athlete’s readiness before beginning a program in agility and quickness. 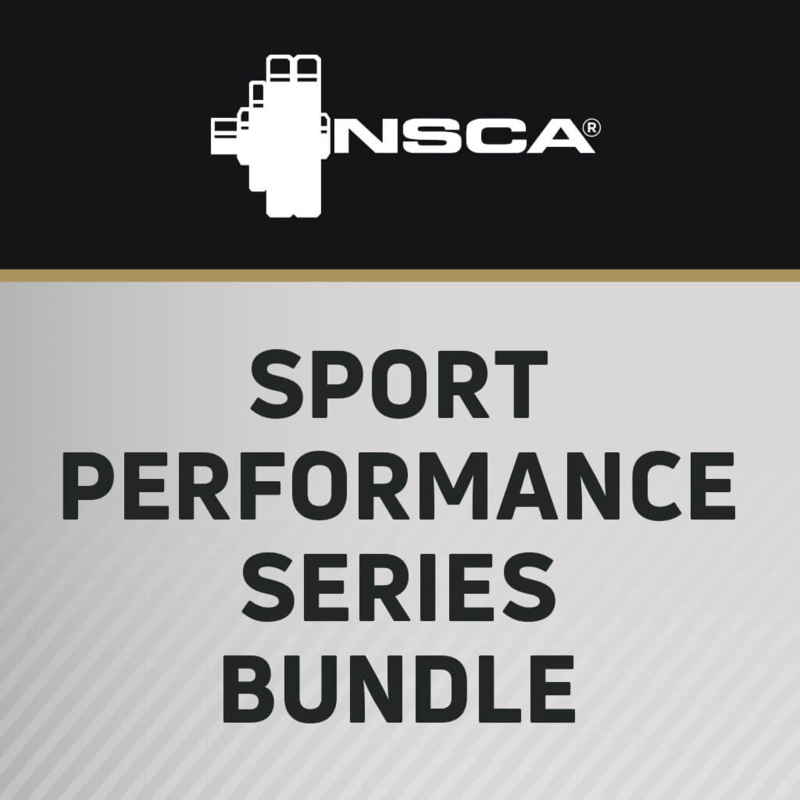 In this session from the NSCA’s 2016 Personal Trainers Conference, Vance Ferrigno teaches how the body moves in spherical three dimensional space and how to apply fun and innovative speed, agility, and quickness drills to enhance total movement quality. This book excerpt provides examples of quickness drills that may improve the ability to identify a specific stimulus and to respond quickly and appropriately. Scenarios that provide a stimulus relevant to the sporting environment may help athletes develop better anticipation skills through the refinement of search strategies, response speed and accuracy, pattern recognition, and decision-making abilities. All fitness components depend on body composition to some extent, and the demands of many sports require that athletes maintain standard levels of body composition.